Abstrakt, Kolkata ARE YOU A VENDOR? 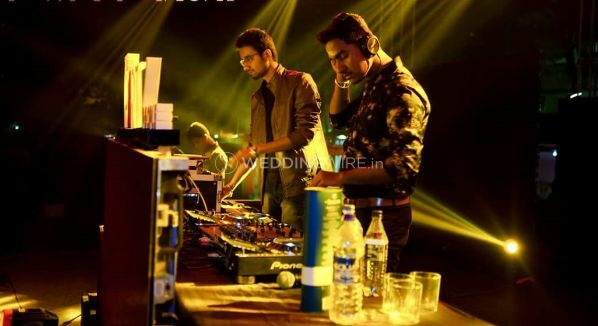 DJ Abstrakt is one of the most successful names in the industry and is based out of Kolkata. 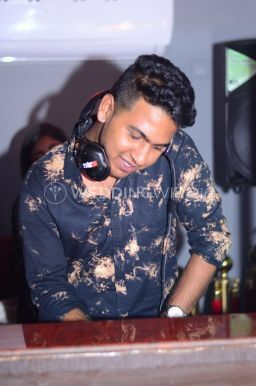 He plays enticing beats and latest music for your wedding functions. 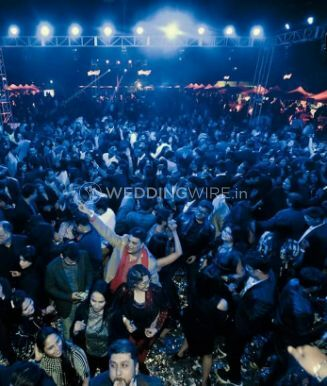 Weddings are about the union of two souls and to make it even more special, you should book someone who can play different kinds of msuic according to the mood. 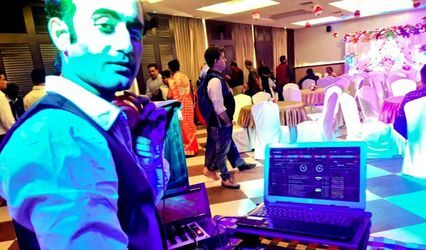 Therefore if you are on a lookout for DJ that caters to all your wedding functions then DJ Abstrakt is the choice that you should be making. 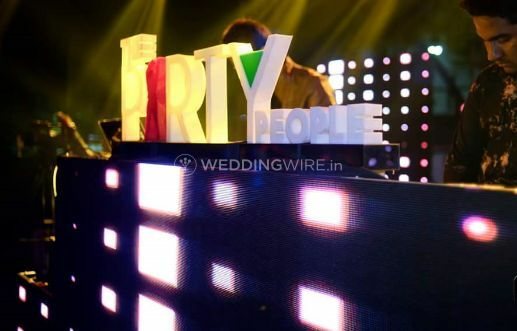 He has already provided her services for hundreds of weddings and is a well-known name in the industry. Whether you plan a destination wedding or a residential wedding, he is comfortable win travelling with you anywhere across the country as per your requirements. 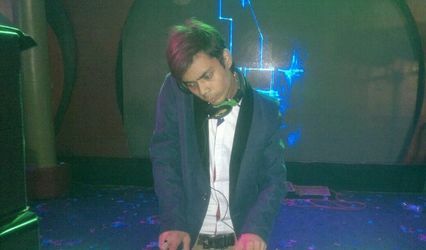 He will be present throughout your ceremony so that you get the best musical ll night of your lives. Give yourself that amazing musical experience that you have always thought of. 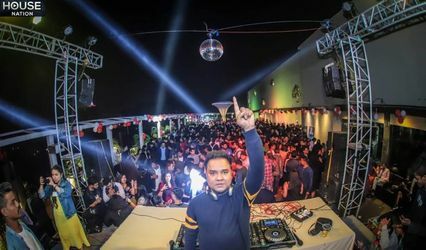 He is someone who has turned his passion into a profession and work towards giving memorable nights to each of his clients.